to deliver quality, customised, transformation experiences to individuals and organisations. 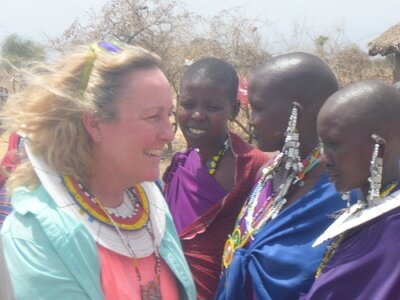 Free Spirit Adventures (adventure travel), and Living Inspiration (health counselling and natural therapies). Wayne and Gabrielle have decided to simplify life and put everything under one roof! 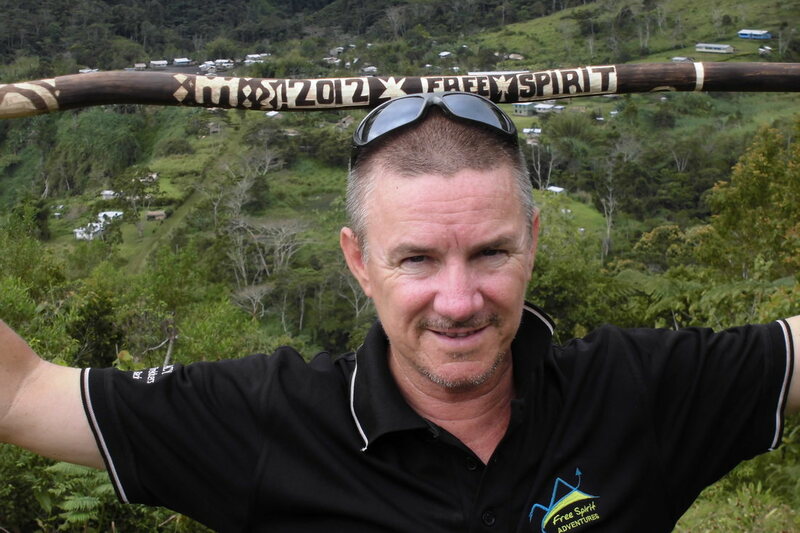 now trade under the umbrella company and brand Free Spirit True North Pty Ltd.
Wayne Enright - Journey Guide, Metaphorical Learning Facilitator, Business Biologist, Life Coach, Adventure Therapist and Story Teller. Wayne specialises in authentic leadership and team development, wellness and adventure therapy, through the facilitation of unique learning experiences. Over 30 years he has honed the art of experiential learning, story telling and creating challenging self-exploration journeys that transform individuals and organisations. In the 1980s Wayne managed a large wellness facility in Adelaide and facilitated Executive Retreats on Kangaroo Island. From 1988 until the year 2000, he devoted 12 years to Corporate Health and Organisational Development, working with large international companies, government departments and small business. 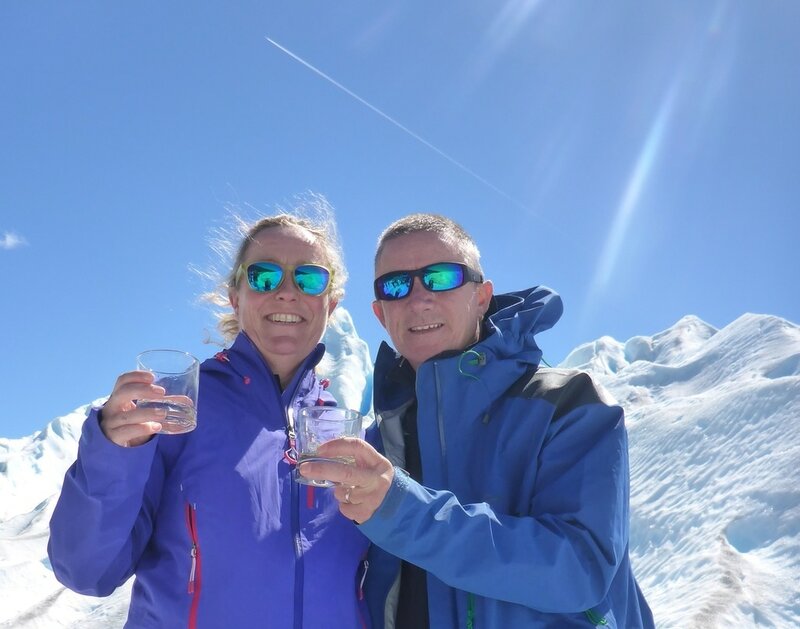 He continued in this field as an independent consultant after starting his own business (Healthy Teams) with his partner Gabrielle, which has since expanded into the 3 key areas they work in today, Wayne and Gabrielle have been married for over 30 years and have two sons. After graduating in 1984 from University SA with a Double Degree in Physical Education and Biology, Wayne continued post-graduate studies in counselling, group work, Psychosynthesis, Accelerated Learning and Facilitation Mastery. Wayne has also been a student of the Martial Arts for 30 years and volunteers as a Wilderness Therapy Team Leader, helping young people at risk with the Operation Flinders Foundation. In 2003, Wayne ventured to the Kokoda Track in search of answers to a speech disability that threatened his professional speaking career. In 2018 he will complete his 30th crossing of the Kokoda Track and over the last 15 years has guided many journeys to other countries around the world with Gabrielle. After losing his voice Wayne authored an e-book titled: Living Balance - A Journey to Wellness, coffee table books titled Kokoda - A Journey of the Spirit and Beyond Kokoda- A Cultural Journey. In 2017 Wayne published a tribute to his close friend Mark Auricht who died on Mt Everest in 2001 - The Spirit of Adventure Calls: A Compass for Life, Learning & Leadership, is a tribute to Mark Auricht's inspiring life and legacy and encapsulates much of Wayne's personal journey, his many adventures and what he has to share as an inspiring speaker on Leading Teams Through Challenging Terrain. ​Gabrielle Enright - Living on Purpose! Using her expansive toolkit of skills, strategies and expertise, Gabrielle brings a wholistic approach to her work, in whichever medium she is doing her thing! Gabrielle has over 30 years of experience as an Educator, Life/Health Counsellor, Keynote Speaker, Facilitator of Leadership and Team Development programs, and Health and WellBeing retreats. Along with her capacity to be fully present for the client in her 1:1 clinic practice, she is truly Living on Purpose! 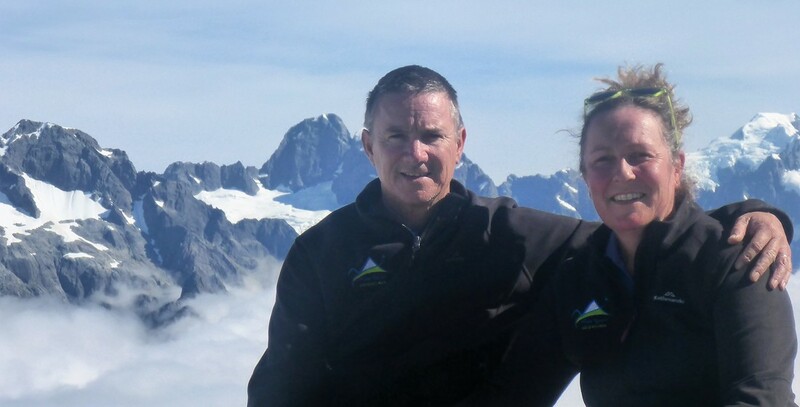 As an accomplished trek/tour guide either solo, or with Wayne, Gabrielle has trekked many continents, including New Zealand, South America, Africa, Papua New Guinea and Australia...having traversed and climbed in exotic places such as the Inca and Salkantay Trails of Peru; Patagonia's W trek; Mt Kilimanjaro; New Zealand's Routeburn and Milford Tracks; Larapinta Trail in Northern Territory; and the Kokoda Track in PNG on several occasions. Gabrielle is passionate about providing guidance and insight for the empowerment of people in any aspect of their life, and her compassionate and wholistic approach along with her own intuitive wisdom is always available...she is also the Author of Living the Light: Discovering Truth and Living in Spirit.